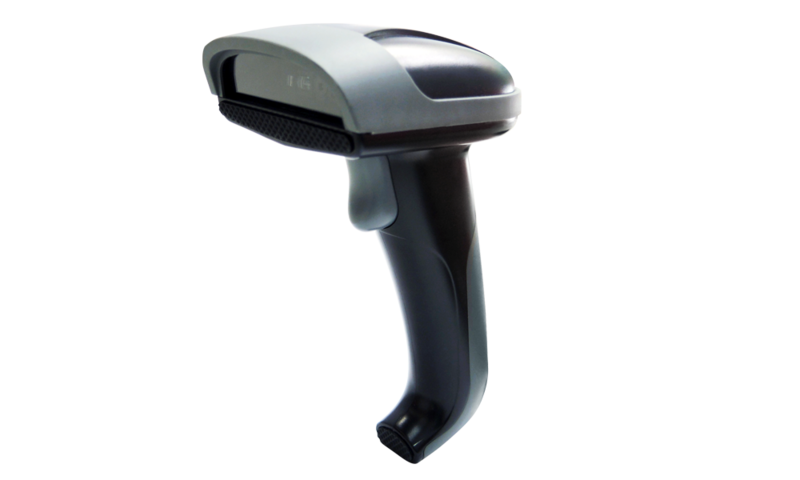 MT8300 is a 2D handheld scanner that supports all major 2D and 1D barcodes. 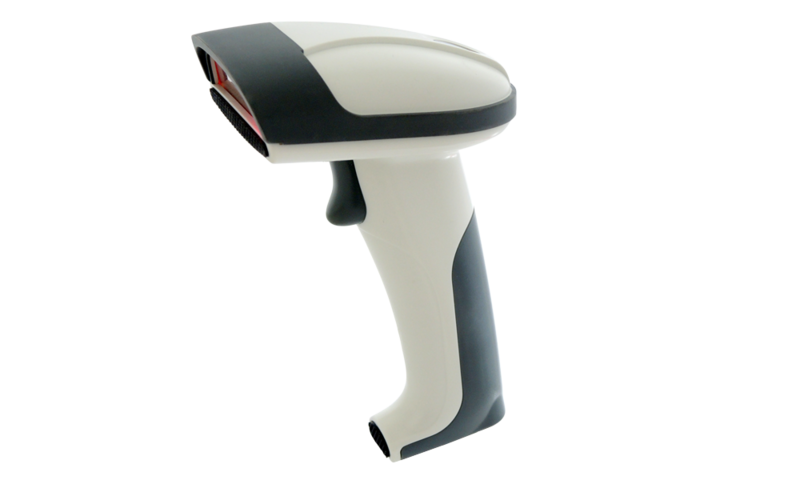 It is designed to achieve high performance and affordable barcode scanning solution. This powerful, reliable handheld scanner is an ideal choice for a variety of applications, including ticketing, access control, mobile payment and manufacturing. MT8300, with enhanced optical design and latest decode algorithm, virtually scans all 1D barcodes and major 2D barcodes on any surface, either paper-based label or mobile phone display. With MT8300 2D handheld scanner adopted as barcode scanning device, users may expand their business into many new applications such as eCoupon, eTicket, Digital ID cards and mobile payments. MT8300, on an average of 1/10 seconds, scans all 1D barcodes, and major 2D barcode including PDF417, QR Code, Data Matrix and Aztec printed on labels with either matte or glossy surface, or displayed on mobile phone or LCD screen. MT8300 also provides great motion tolerance at 28 cm/sec which benefits users who are always on the move. MT8300 2D handheld barcode scanner automatically adjusts its parameters for optimal scanning performance which provides the freedom to scan barcodes from under complete darkness to direct sunlight. 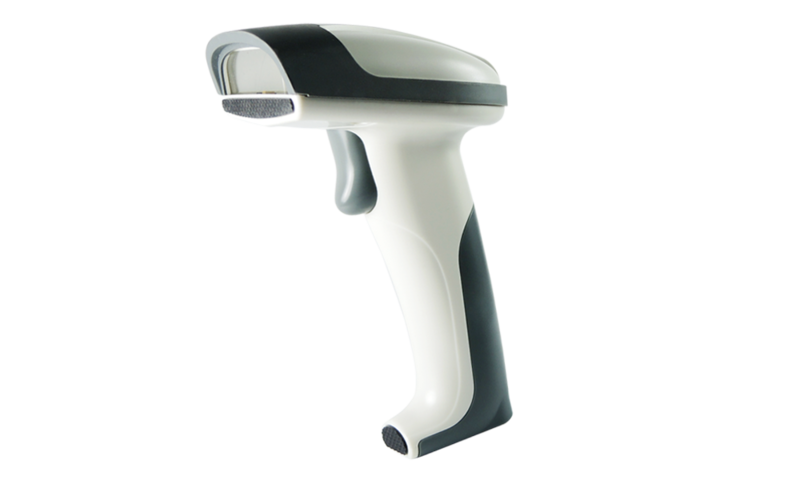 As a result MT8300 2D handheld scanner is ideal for both indoors and outdoors scanning applications which require more ambient light immunity. When placed on the MT610 Auto Stand, MT8300 2D handheld barcode scanner is operated with automatic scanning in a hands-free style. When manual trigger is preferred, MT8300 can also be operated as a handheld scanning device instantly. With this feature MT8300 increases individual comfort as well as optimal performance as a result. The ruggedized design of MT8300 2D handheld barcode scanner includes industrial-class protection with a rubber bezel in the front and 1.5 meters drop resistance which ensure that MT8300 withstands the impact of everyday drops and bumps and prevents the scanner window from any damage or scratch in all kinds of working environments.